Medicine is important and vaccines are not the most important part. 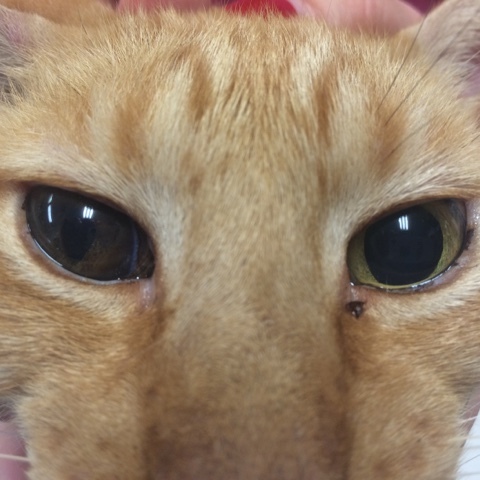 This cat presented for her vaccines and this eye problem was noted. 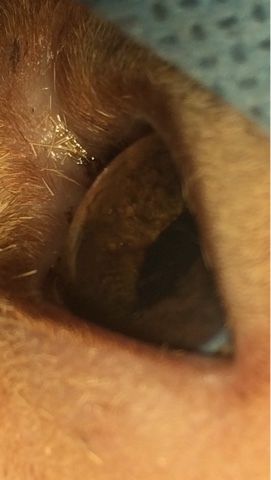 After eye removal, the lab said this was malignant melanoma! She now has a chance to live if the tumor was contained to the eye. Had we just vaccinated and not done a thorough exam, we would have missed the eye.